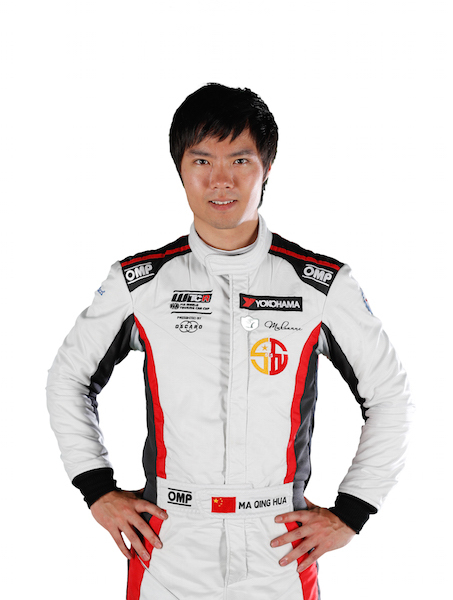 History-maker: Ma became the first Chinese driver to win an FIA world championship motor race when he won WTCC Race of Russia in 2014, his debut in the series. Then what? He played an important role in Citroën’s WTCC success, winning again on the streets of Vila Real in 2015. But when Citroën restructured its line-up for 2016, Ma switched his focus to other disciplines. However, the Shanghai racer returned in a Sébastien Loeb Racing C-Elysée WTCC at Macau in 2017 and set the fastest lap in the Main Race. 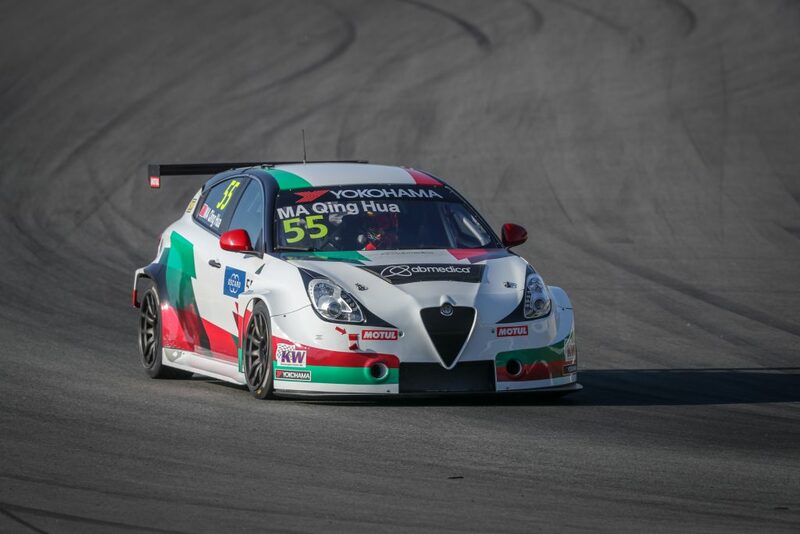 Diversity rules: As well as success in touring car racing, Ma has experience in FIA Formula E, A1 Grand Prix, Formula 3000, British Formula 3, TCR Asia and China and FIA World Rallycross. 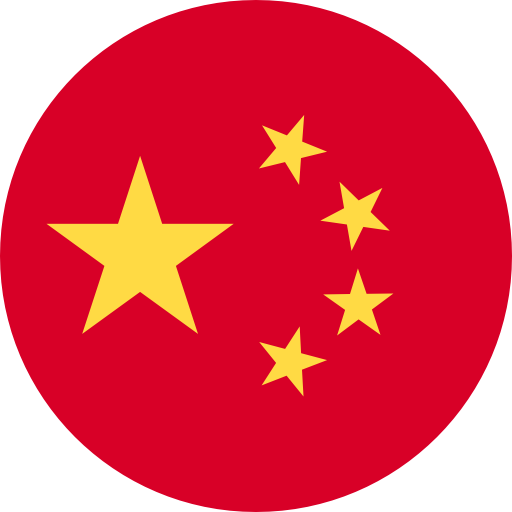 And Formula One too: Ma was the first Chinese driver to take part in a Formula One weekend when joined HRT for Free Practice 1 at the Italian Grand Prix in 2012 in place of Narain Karthikeyan. Did you know: Ma’s seventh place in Race 3 at WTCR Race of China-Wuhan made him the first Chinese driver to score WTCR OSCARO points.